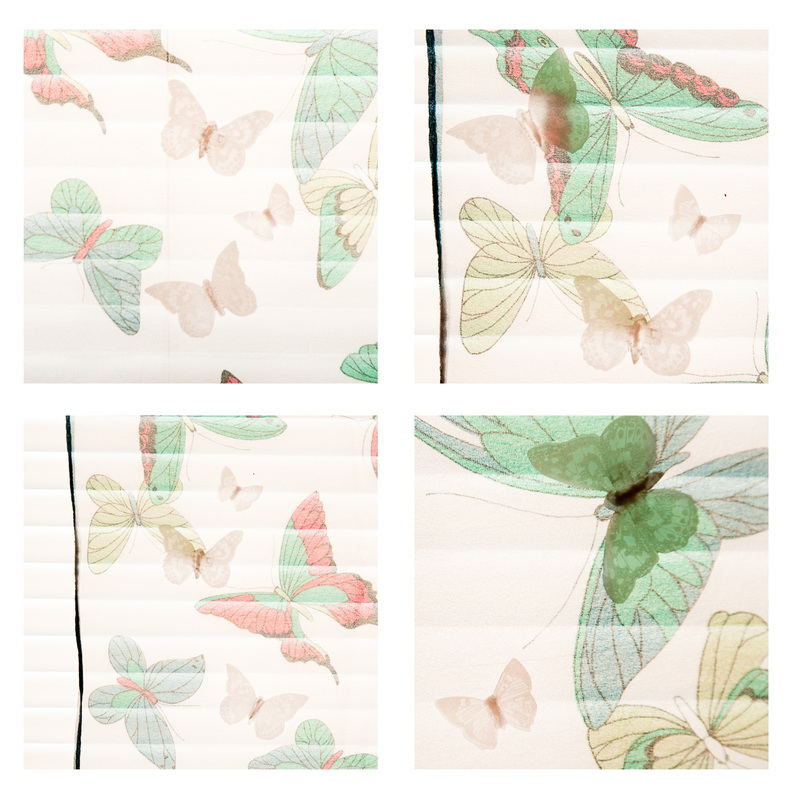 These butterflies covered a page in my enchanted notebook, lined with glimpses of shadow and light. Can you read what the butterflies are saying, between the lines? SO pretty and soft – lovely whispers!